It, however, stated that the Nigerian Drug Law Enforcement Agency (NDLEA) would have to work according to a method that would have it inspect only relevant cargoes. “It also stated that while the Nigerian Drug Law Enforcement Agency (NDLEA) should remain at the ports, a methodology which would ensure that only relevant cargoes are inspected by the agency, should be worked out,” the statement clarified. 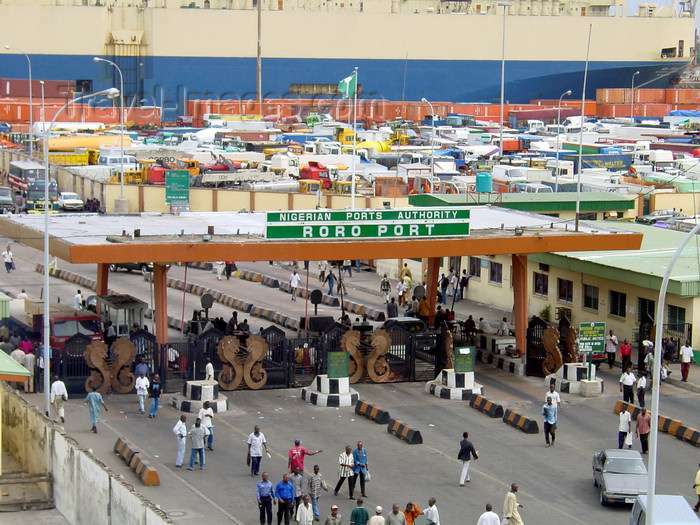 The NPA, however, directed that agencies not mentioned in the list above should remain outside the port premises while it develops standard procedures to facilitate their seamless operation. The NPA restated its commitment to the determination of the President Muhammadu Buhari Administration to improve the ease of doing business in the country, the implementation of the Executive Orders recently issued by Acting President, Prof Yemi Osinbajo as well as the improvement of conditions under which business is carried out in all ports across the country. It solicited for the kind support of all agencies and stakeholders in the Nigerian maritime sector towards actualising the noble goal of making Nigeria a destination of choice for all legitimate businesses.